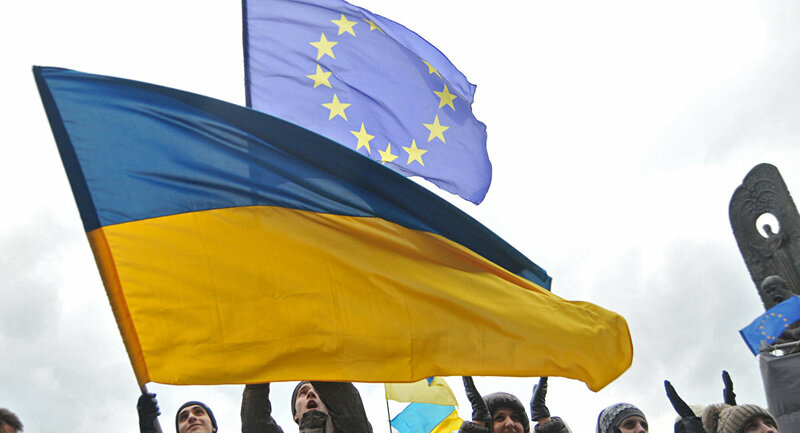 The European Union has toughened its visa regime for Ukrainians as verification of applicants’ documents in consulates has become more rigorous and the number of refusals for multiple visa claims has rapidly increased, Kiev-based newspaper Vesti wrote. Even those in Ukraine willing to travel to the Euro-2016 in France are now seeing their visa applications turned down even though the EU earlier promised to facilitate the issue of Schengen visas for those with tickets to the games. The newspaper cites the parents of a young football fan from Lvov who had their visa applications denied even though they had acquired tickets to the games, had already booked hotel rooms and had a previous history of trips to the Schengen area. Poland too is wary of Ukrainians who allegedly are submitting too many false invitations or use Polish work visas to seek jobs elsewhere in the EU, Vesti wrote. During the past two years Ukrainians have seen the number of visa application denials double from 1.7 percent in 2014 to 3.4 percent now, the newspaper wrote citing data provided by the European Commission. When more than 2 percent of visa applications are denied this means that the Schengen Area states are trying to prevent a growing stream of refugees from Ukraine from crossing the border into Europe. Last year the Polish consulate in Vinnitsa in western Ukraine, turned down a record 12 percent of visa applications.